I am fortunate that the district I work for has seen the need for technology integration in education. I believe we are front runners. 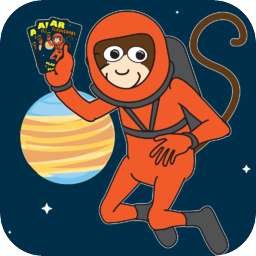 We do not wait for others…when something is out there that will benefit our students we jump at the opportunity to give it a try. One big example of that are the iPads. All campuses have iPads. The number varies by available funds and, of course, some administrators jumped in feet first while others tip-toed in to test the water. This accounts for a varying student:iPad ratio. In any case, along with district checkout options, all teachers in the district have access to devices if/when they are needed. What tends to draw teachers to the devices are all the apps available to them to serve as a “tutor”. We know it is impossible to get a 1:1 teacher:student feel. These devices can help with remediation and practice in a more engaging way. Let’s face it though…drill and kill is drill and kill whether it is being done on an iPad or a sheet of paper. I am not saying iPads cannot be used for this, but this should not be the ONLY reason they are being used. Get your students creating! 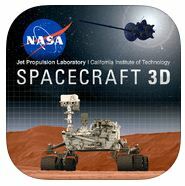 There are many wonderful, free apps out there that allow them to be creative while still showing you what they know. It gets them to dig deeper into a concept. It allows for an even better understanding of what you are teaching them. They can become the tutors as well. I have had an opportunity over the last few years to go into rooms of varying ages and abilities to work on project creation. It never ceases to amaze me how engaged the students are when they are creating. It is also quite incredible to view some of their finished products. All you need to do is take a look at their finished pieces to see that they haven’t just memorized something that they will soon forget. They have truly learned it…grasped the understanding of a concept and taken it even further. Create…create…create! 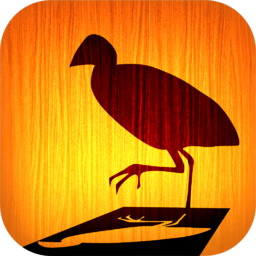 If you are looking for some fun apps to get you started, Tellagami, Chatterpix for Kids, and 30 Hands are some great choices! Do a search for any of those on my blog to learn more about them. The beginning of another school year is upon us. It is time for you to get to know your students and your students to get to know each other! Find below three different app projects that can be done to help your students introduce themselves to each other. A third free app I want to share is Chatterpix for Kids. It allows you to take any image you have and make it speak! It is very easy to use. Children of all ages are able to use it independently. Your video can be saved to your camera roll, so you have access to use it however you like. 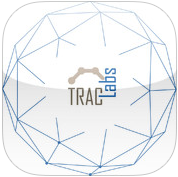 To learn more about this app, check out this post. 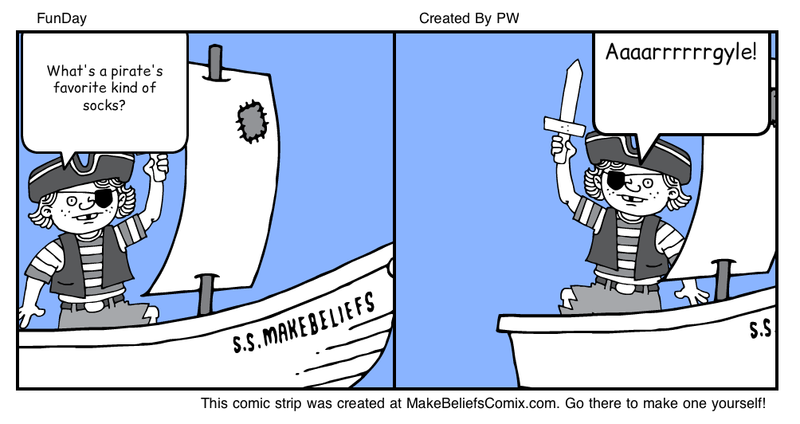 I ran across Make Beliefs Comix in my Twitter feed a couple weeks ago and downloaded it to give it a try. 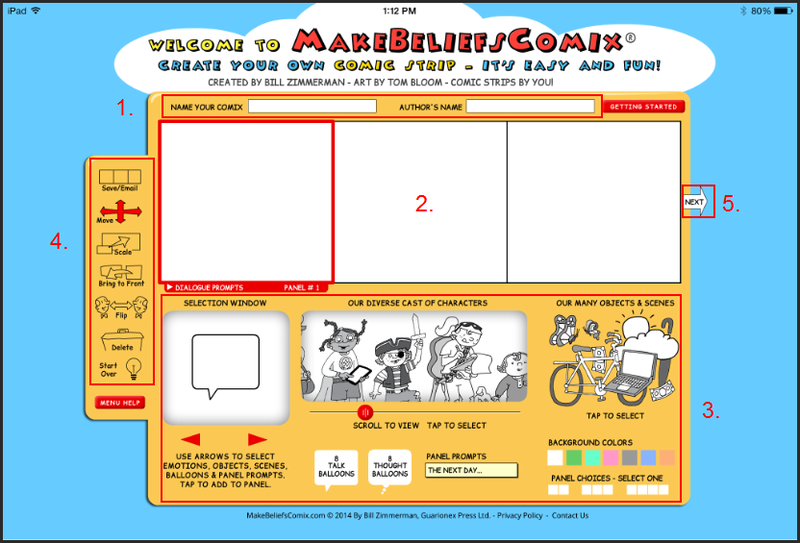 It is a free app for the iPad but can also be done online at http://www.makebeliefscomix.com/. It looks like a fun way for students to start a story, write poetry or limericks, or show what they know. Name your comix and fill in the Author’s name. Select the panel you want to work in. You can choose from 2-4 panels for your comix. As you finish one panel click to move to another. You can always return to a previous panel if more editing is needed. Use the section under the panels to select your characters, props, backgrounds, and thought or talk bubbles. This is also where you can change the number of panels in your comix. Objects and scenes will appear in the selection window. You can use the arrows underneath it to scroll through your options. Click on the preview to add it to your panel. The toolbar on the left is where you can edit your characters and props within the panel. Move each prop, change it size, bring a prop to the front, flip the direction of the prop, and delete. Once you make your selection from the toolbar is stays on that selection until you select a different option. Selecting Next will get you to the window where you can choose to save the comix to your camera roll or email it. You can also access this option from the toolbar. A word of caution for you. You are not able to save a project part way through and start another one. You must complete one project before another can be started. If you choose to start a new project your previous work will be lost. I think this would be a great tool for a writing station to let your students be creative. Below is an example of my first Make Beliefs Comix. Anywhere you look, the word education does not appear without assessment somewhere close by. Teachers are constantly assessing students. We must be able to determine where they are in order for us to get them where they need to be. Informal assessment plays a big role in this. When I was in the classroom I always had a soup can on my table with my students’ names on Popsicle sticks. I would pull a stick out of the can to ask questions. This way I knew every student was being called on and it was random…unless I peeked. Stick Pick is an app that works with that concept, but adds a whole lot more! 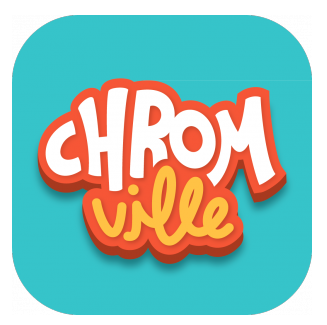 This app helps you come up with the questions and keeps track of whether each student answered correctly or not. 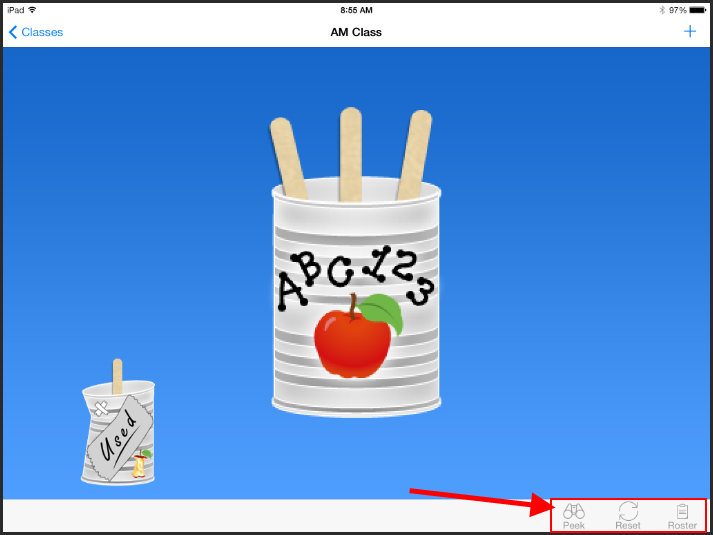 At $2.99, the app is more than worth the price if you work this way in your classroom. Creating classes and assigning students is easy. You can have as many classes as you need. As you enter each student, you are able to assign a level in Bloom’s, Bloom’s Revised, or ESL. Once you choose a category to assign students to, you are able to assign a specific level to that category. When that student’s stick is pulled you will see question stems related to the level you chose to set that student at. This level can be adjusted as needed. When you look at the overview of your classes you will see options at the bottom for Settings, Roster, and Sticks. Settings gives you options on how you will choose a stick and allows you to rename, delete, or even copy a class to set up a new class. This way you could have a class for Science, one for ELA, etc. 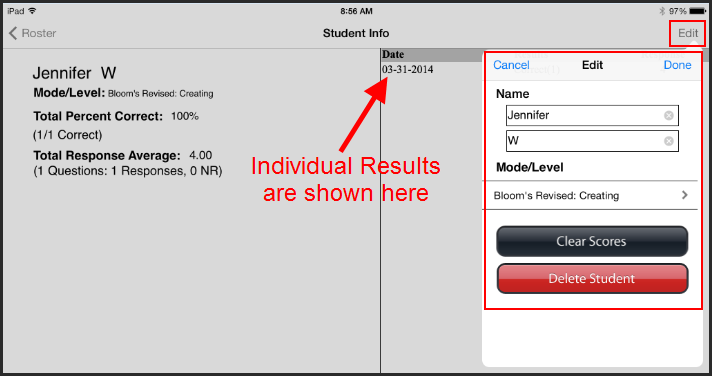 and set the Bloom’s levels appropriately for each student within each class. Choosing the roster option will display a list of your students. 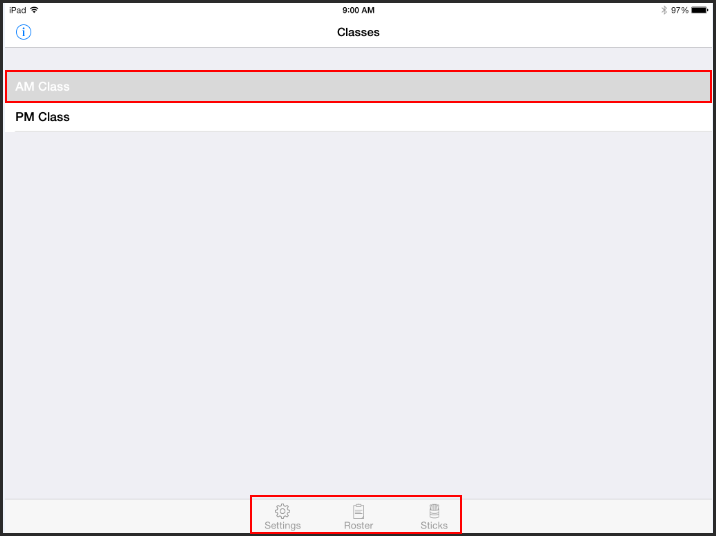 From there you can edit individual student settings or add new students. If you choose the sticks option you will be taken to your can of sticks. You will see the main can as well as a “Used” can that houses the students you have already asked questions to. In the lower right you can view your roster, reset your sticks to start over again, or utilize the Peek option. Peek allows you to pick a particular student instead of having one chosen randomly. When a stick is chosen you will see the student’s name along with question stems for the level you have chosen the student to be at. You can simply mark the stick used, reset the stick, or go even more in-depth by clicking the Assess option. The assess option lets you mark whether the student answered correctly or not AND choose a level for how they answered. Did they really understand and give a great explanation or do you think they kind of understand but need more repetition or exposure. To go back and review a student’s progress, simply go to your roster and click on the student. You will see individual results from each question you have documented as well as an overall percentage of correct answers and an average for the level of understanding. Click the edit button to clear scores, adjust the level you have the student at, or delete the student completely. For those of you who do not know, Remind 101 is an amazing, free service that allows you to send out messages through text to groups of people, such as your class, without using your actual phone number. You can send messages instantly or schedule them to be delivered at a later date and time, all from the website or their app. 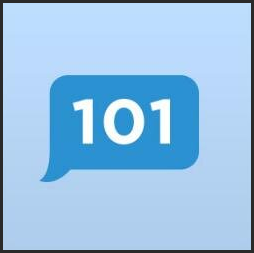 Remind 101 is a one way conversation Your end users can only receive messages…they cannot reply to your message. It is very simple to use and a great resource for you and your class. Learn more about it from an earlier post here. 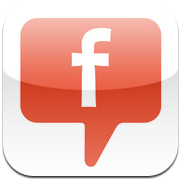 What percentage of your students or parents do not have texting capability in this day and age? If you are not taking advantage of this service, you are missing out. The latest update to Remind 101 allows you to send to small groups instead of your entire class. The smallest number of people you can send to is three. That is to keep you from one on one conversations that should most likely not be happening through this type of media. This option is great for group projects or after school activities where only a handful of people need to receive your reminder, as well as many other situations you will run across throughout the year. Learn more about this update and how to use it on the Remind 101 Blog. A short video showing you how the new feature works is included in their post. Be sure to follow @remind101 via Twitter for new updates and information.